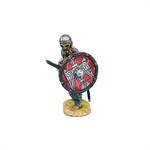 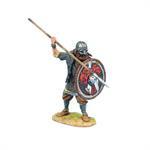 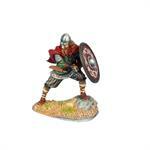 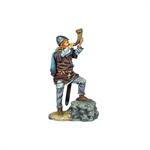 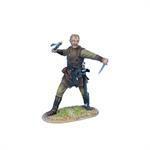 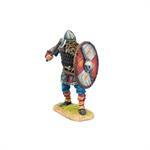 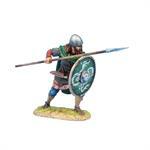 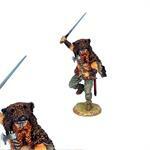 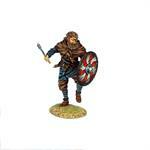 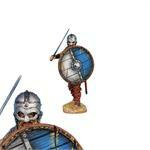 We are pleased to present our latest figure range, Vikings: Norse Raiders 8th to 11th Century! The Viking Age was the period from the 790's to 1066 when Germanic Norse seafarers raided and traded along the northern coast of Europe from their Scandinavian homeland. 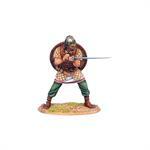 With advanced seafaring skills characterized by the long ship, the Norsemen explored, expanded, and formed settlements across a wide area reaching as far as the north eastern coast of North America to the west and Russia to the east. 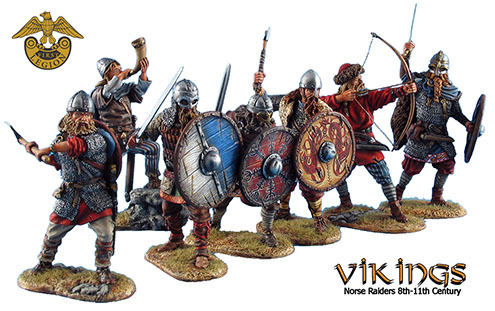 First Legion will bring this period of history to life covering both the Vikings and their enemies in a way in which only we can, with the superb sculpting and hand painting that is our hallmark.